David and Casey make an announcement regarding Star Wars Celebration. Then they review Star Wars: Aftermath and the highly discussed Star Wars Rebels episode ‘Twin Suns’. David, Casey and guest Chad Perkins discuss Lexington Comic Con, Celebration Orlando and the upcoming Star Wars Rebels episode ‘Twin Suns’. 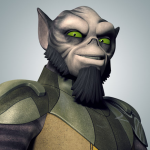 They also talk about Chad’s interview with Steve Blum, the voice of Zeb Orrelios. 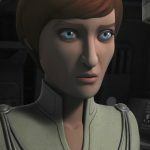 David and Casey talk about the latest episode of Star Wars Rebels which contains the start of the Rebel Alliance. 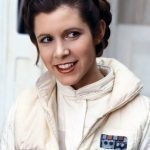 They also discuss news from Episode VIII, Han Solo and review Darth Maul #1. David and Casey discuss the latest news and which Star Wars novels they’ve started. 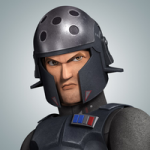 Then they review the latest Star Wars Rebels episode which focuses on Agent Kallus. 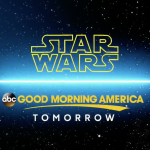 David and Casey talk about the opening ceremony at Star Wars Celebration Orlando. 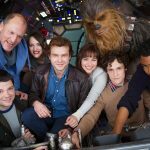 They also give their full review of ‘Star Wars: Bloodline’ and discuss the possible storylines of the Han Solo movie. 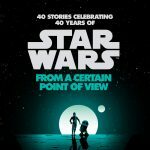 David and Casey discuss Celebration Orlando news, review the latest episode of Star Wars Rebels, and talk about the next ‘Aftermath’ novel. Then, they predict what could be the next animated series. 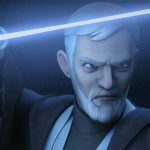 The guys talk about the descriptions of the last five episodes of Star Wars Rebels this season and their thoughts on the potential duel between Maul and Kenobi.